Fortnite Season 5 is underway on various platforms, new features are also being included to make the game more intriguing for the players which includes a bunch of new outfits to gadgets like the Glider and Contrail. For more serious players this means getting back to business and to start unlocking such features and work all over. The launch comes with first batch of challenges for the players to undertake. For the most part of Week 1 the challenges are relatively easier to overcome. As the game is divided into Two Sections Free and Battle Pass, we will talk about the Free Section and it is all about taking damage and destroying your opponents which include many weapons like the Stink bomb and the Grenade which is pretty straight forward but skills are necessary to pay the bills. Outside of treasure map section it gets harder as there is some exploring to be done. 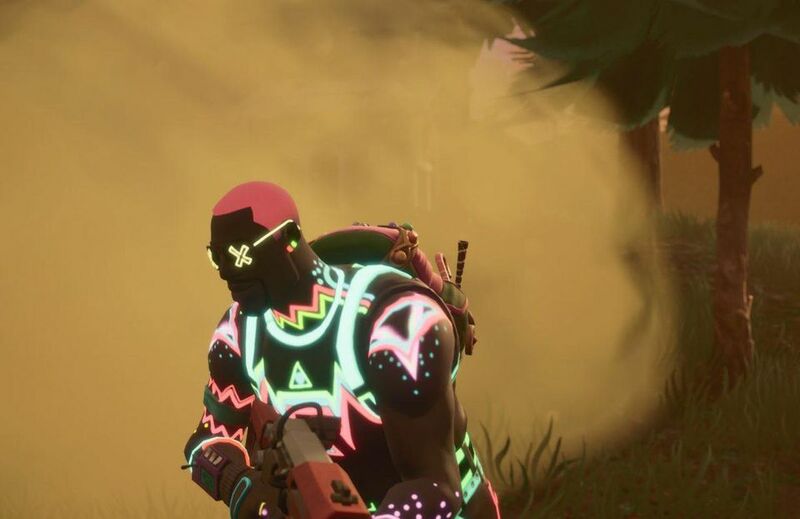 You need to head where the treasure is and for that you would have to be a Pro from where you would find your Battle Pass Icon. Lightning Bolts can be collected which would take down 3 opponents and could help you build your way up. 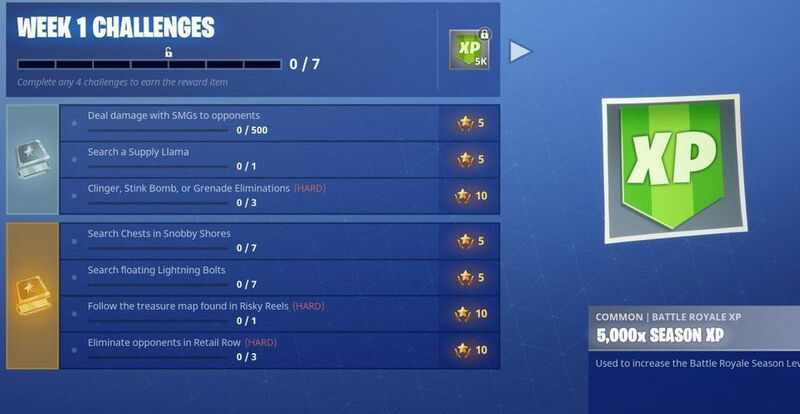 Following are the things which you could do in the Free and Battle Pass section of the game. Fortnite Season 5 is going to be action packed with the introduction of all new features and tasks and with all the new content would certainly escalate the interest of the die hard players.